Wilson Bowden Developments was established in 1982 as the commercial division of the holding company Wilson Bowden Plc, undertaking retail, leisure, industrial and office development projects. The company grew from the initial acquisition of 72 acres of land south of Leicester at M1 junction 21. 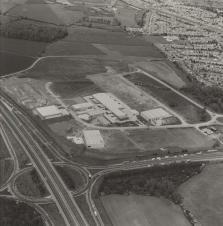 This then extended to over 200 acres, now known as Meridian Business Park. Originally known as Wilson Bowden Properties, it was one of three divisions including David Wilson Homes and Wilson City Homes. 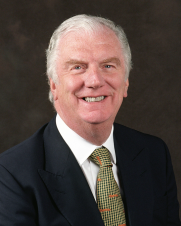 Founded by David Wilson, he joined his father's joinery workshop in 1960 and during that decade gradually moved the business into housebuilding. By the early 1970s, AH Wilson (as it was then named) was building around 150 houses a year in the Leicestershire area. A joint property investment with First National Finance Corporation, Bowden Park Holdings, was wholly acquired in 1973 when First National got into financial difficulty. The business expanded substantially in the 1980s with sales rising from 300 to 1,600 in the decade, while group profits increased from £2m to £40m. As a result of conservative land buying policies, Wilson Bowden survived the recession of the early 1990s better than most of its competitors. Wilson Bowden then began to move out from its east midlands heartland. New offices were opened in the west midlands, Hereford, Hertfordshire and Kent in 1992; Leeds in 1993; Cheshire in 1997 and Glasgow in 1999. Wilson Bowden also made some strategic acquisitions including the Berkshire firm of Trencherwood in 1996, which had a dominant position in the West Berkshire land market, and the old-established housing business of Henry Boot PLC in 2003. By then, Wilson Bowden was building over 4,000 units a year and was regarded as one of the most consistently successful of the quoted housebuilders. In April 2007 the company was sold for £2.2 billion to Barratt Developments Plc which Wilson Bowden Developments is now a subsidiary of. 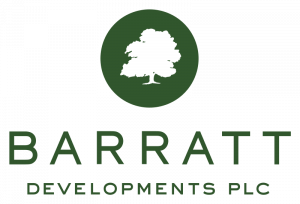 To learn about the history of Barratt Developments Plc follow this link.